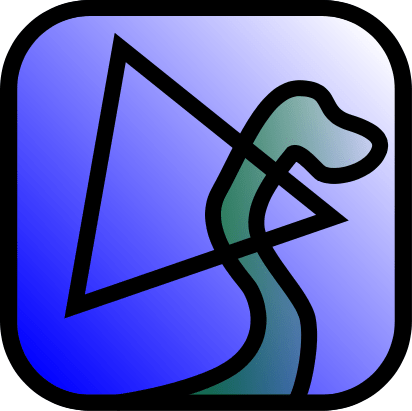 Last weekend, longtime SFS reader Suzy sent me an interesting question. Suzy is Asian, and though she is a committed conservationist, several members of her family regularly eat shark fin soup. One relative just sent her a copy of a news article entitled “Shark Fin Soup: Eat it without guilt” (available here). Suzy asked me if the information in this article is correct, and how she should respond to her family members. Though it is a few years old, I had never seen this article, and it’s a little shocking. I don’t know if I’ve ever seen a better example of distorting or ignoring science to promote a political agenda outside of Fox News. In short, Suzy, most of the information in here is either false or intentionally misleading. The article is a bizarre mix of irrelevant and out-of-context facts, illogical conclusions from those facts, and paranoid rants. The author does not deny that shark populations are declining, but instead attempts to blame their decline on every nation except China. While it certainly true that other countries catch sharks, the overwhelming majority of them sell their catch to China. If there was no demand, these nations wouldn’t need to provide a supply. Most of the demand for sharks is for shark fin soup in China and other Asian nations. You can find that information from the Shark Alliance here, the same source that is being misleadingly used to show that China isn’t a big player in the shark trade. As the author is quick to point out, a few other nations consume sharks as well (i.e. 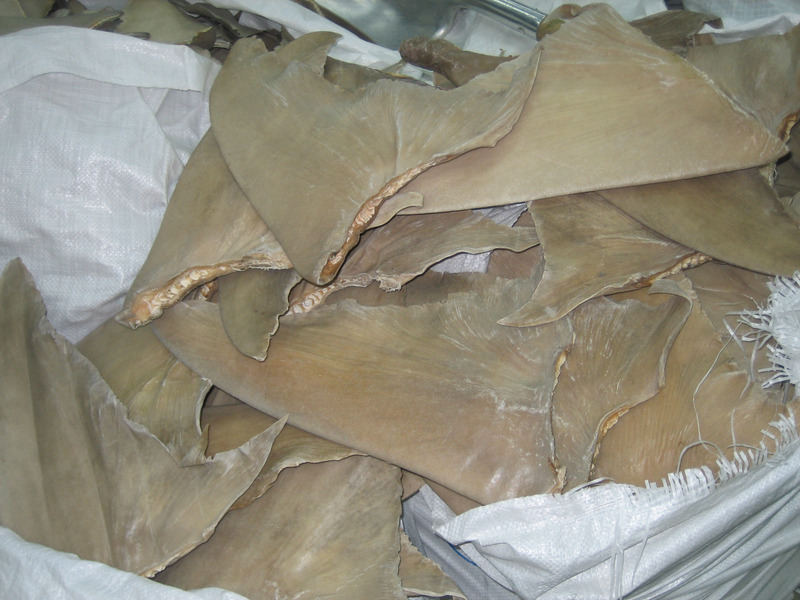 spiny dogfish for the UK fish and chips market), but this demand is nothing compared to that from the Chinese shark fin soup market. To claim otherwise requires a near-ridiculous amount of willful ignorance. There is also an attempt to use the current lack of legal protection for sharks as evidence that they don’t need protection. I don’t really feel the need to go into depth on this point. It should be pretty clear that not currently having protection doesn’t mean that protection isn’t needed. That’s why CITES meets regularly. That’s why new species are proposed for Endangered Species Act protection all the time. That’s why fisheries management plans change all the time. Once again, it’s impossible that a trained scientist (which the article’s author is) wouldn’t know this. Also, “over 400” minus 3 does not equal 397. The author then claims that there is no targeted shark fin fishery, that finning primarily takes place with already-dead sharks that were victims of bycatch. That is clearly a blatant lie. This is just ridiculous. There are a great many fishing vessels that target sharks for their fins, and many more for whom shark finning makes up a significant proportion of their work. It’s not exactly clear what difference it makes if a fishing vessel focuses entirely on shark finning or if they kill sharks for their fins as a side-business… in both cases, sharks are being killed for their fins in huge numbers. Also, shark fins are, per weight, some of the most valuable products that a fishermen can obtain in the ocean today, so I’m not really sure why specializing in them would result in a fishing vessel going out of business. I’m not exactly sure what “distorted picture” conservationists are painting by showing pictures and video of exactly what is happening, but the author seems to think that live-finning sharks and dumping the rest of the animal overboard to bleed to death or drown is a small component of the shark fin trade. It certainly isn’t the only way that fins come onto the market, but it’s not nearly as rare as this article makes it seem. Suzy, I apologize for the long post. Let me try and summarize. 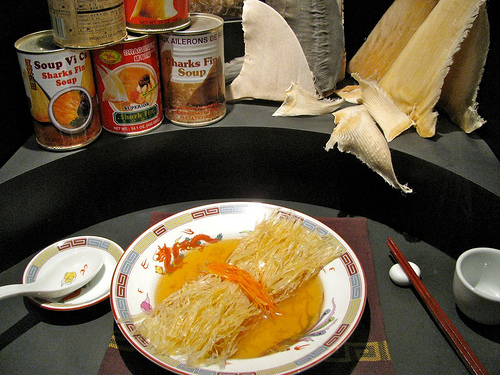 While shark fin soup has been a part of Chinese culture for centuries, it has only been available to the masses in the last few decades. I don’t need to tell you that there are a lot of people in China, and the increased demand (combined with the global reach of modern fishing fleets) has led to declines in shark populations around the world. 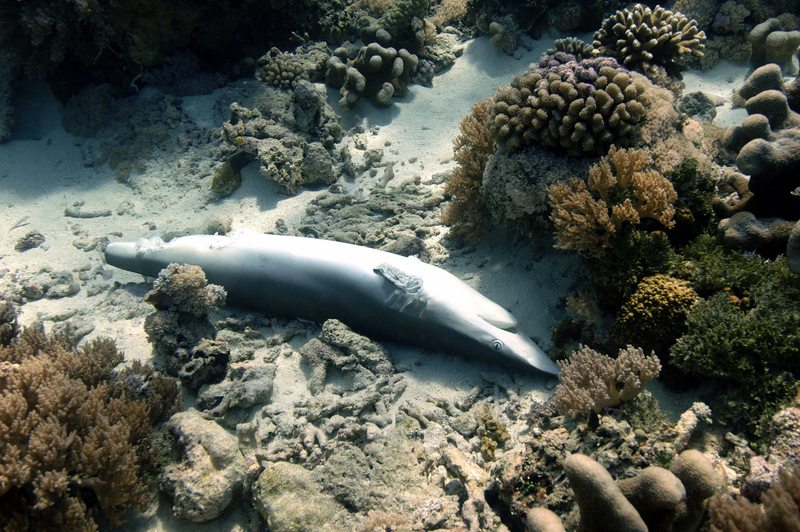 One of the most common ways that fins are obtained is cutting the fins of the shark while it is still alive and dumping the rest of the animal overboard to bleed to death or drown. As this article’s author noted, this fishery is very poorly regulated. In short, shark fin soup is supplied by an incredibly wasteful, inhumane, and unsustainable fishery with enormous impacts on the world’s oceans. It’s not an issue of culture and it’s not an issue of shame. Scientific facts,show that this soup is extremely destructive to the environment. I hope this helps.